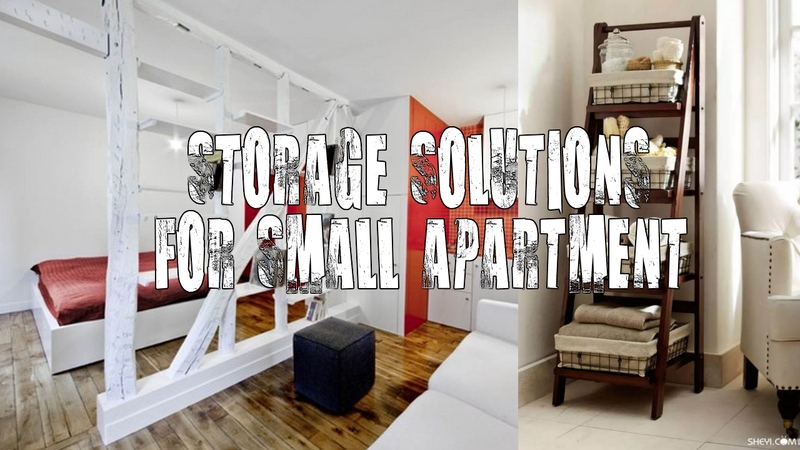 Having a small apartment means that you will have few storage. Yet, you don’t need to worry. Small apartment doesn’t always necessarily equal little storage. 1. Storage for some clothes please!